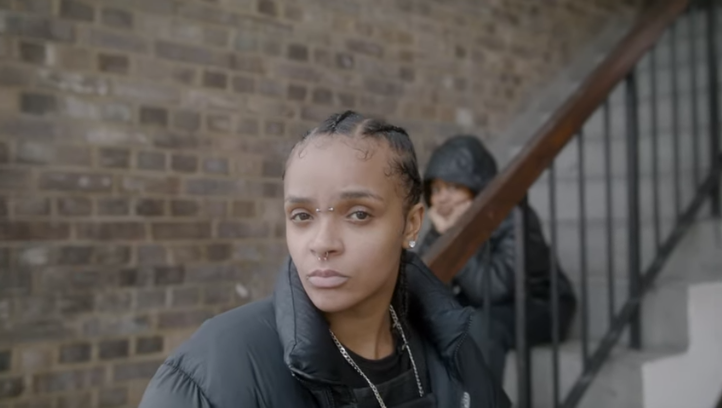 East Londoner NICKI KNIGHTZ has dropped some gripping visuals for latest track, ‘Spring Haze’, taken from her EP, ‘H.A.T.E’ out now. The one-and-a-half minute production flips between two lives of the dark side that goes on in the inner city area of Hackney – the side of Nicki the ‘misfit’ that she is now and how she lives her life and a young boy getting involved in dealing, stealing and eventually being killed. This was the harsh reality growing up for Nicki. 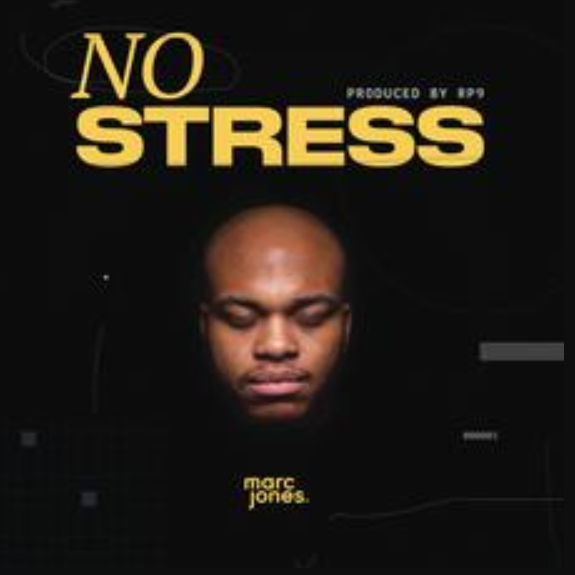 Over some smooth, almost neo-soul bars – a complete change to previous boisterous tracks, ‘Hate’ and ‘Mindwalk’ – the young rapper describes the struggles faced in a low funded area, where majority of the people who live here are poor, and gives an insight into why drug dealing and violence commonly occurs in a brutal finalé. South London rapper, POLITICAL PEAK had an exciting 2018 after the success of previous single ‘One Step’,  which racked up close to 100,000 streams on Spotify. Making his return for 2019 with track ‘7PM In Brixton’, POLITICAL PEAK is preparing to set pace this year. 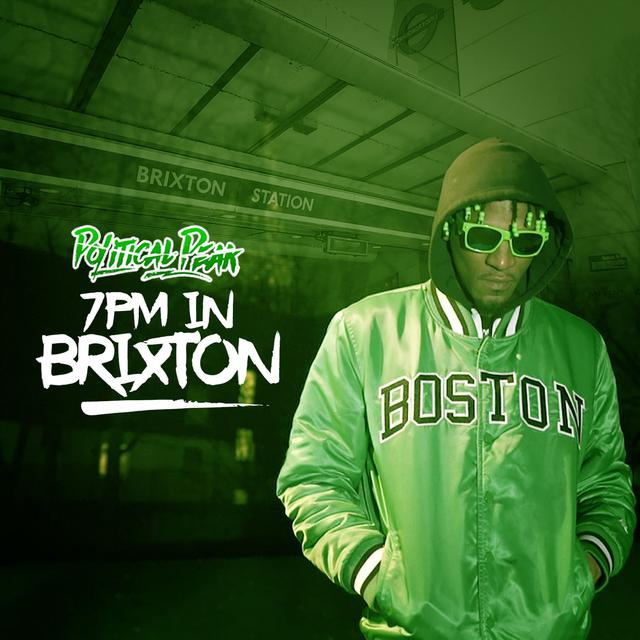 Reflecting on his upbringing in Brixton and journey through life ‘7PM in Brixton’ is a raw and honest offering. Peak has expertly crafted some gripping lyrics which have been executed with his trademark flow, riding the beat effortlessly. With the track possessing lyrical content of this style and bars that take you on a journey, it was vital that the visuals followed suit. Enlisting the help of gifted videographer, Paul Whisper the visuals blend cold shots of Brixton today with retro footage from Peak’s early days. With his long-awaited debut album, ‘Aurafication’ JACKIE SPADE taps Dreamville’s Lute for track Section 8′, available now on all streaming platforms. 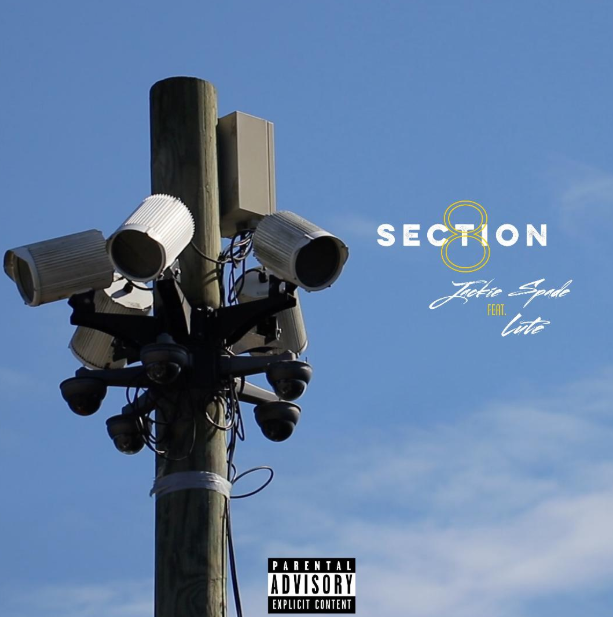 ‘Section 8’ serves as the second official single from Jackie’s brand new debut album ‘Aurafication’, released last Friday via Champion Sound Recordings and Rapper Big Pooh’s Common Cents Media Group. The album will serve as the full length follow-up to Jackie’s Eclectic EP. 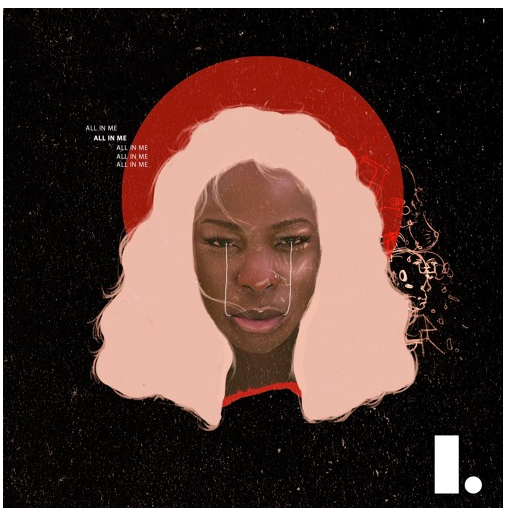 LAOLU‘s 2018 single, ‘How To Feel’ has got me fired up enough to look out for her debut EP, ‘All In Me’…and judging from the strong support she received from BBC 1xtra and The Best Line Fits, it seems that I’m not the only one left hanging for the nine-track set. Kicking off with a moody introduction through single ‘Buffering’, the EP predominantly delves into the haziness of smooth R&B and soul. Fifth effort, ‘Disconnect’, showcases a flair of the blues, intensifying the spine-tingling sensation presented in the EP. ‘So Right’ momentarily breaks away from the collection’s misty theme by injecting a smooth chirpiness of the Afro/reggae-esque bassline. Must Listens: Disconnect, 20’s, Love Lost Found.